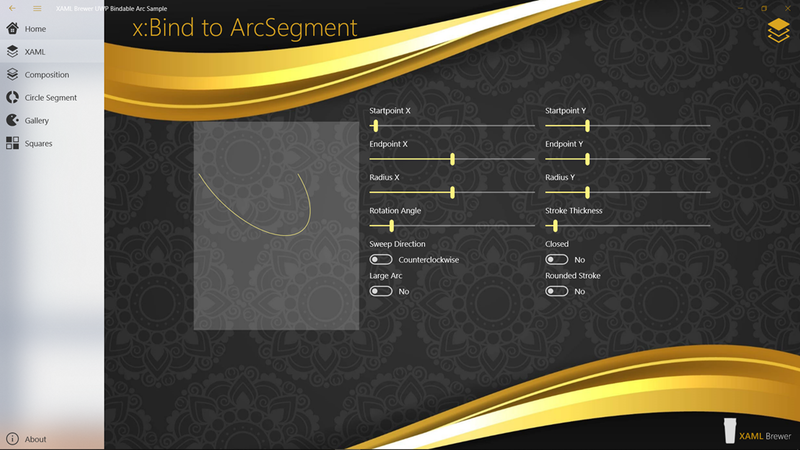 In the previous article we introduced some bindable Composition-drawn Path controls for UWP. 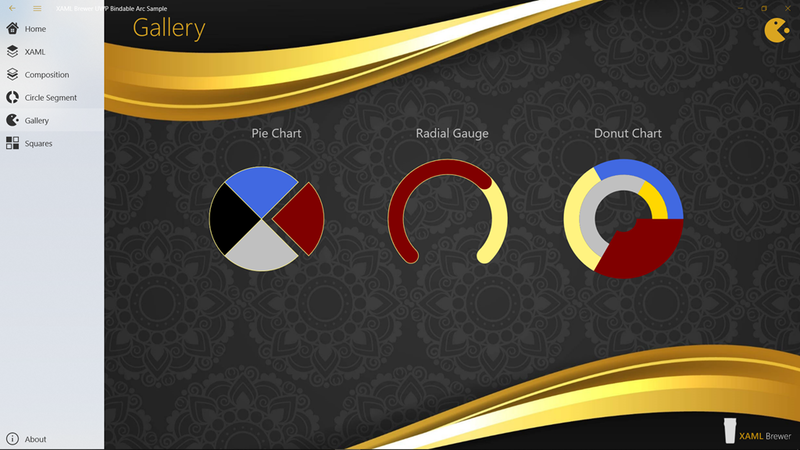 In this article we will extend the list of controls with Rectangle and Square shapes, and introduce some optimizations in the framework. But above all: we’re going to have fun recreating some famous optical illusions with squares. 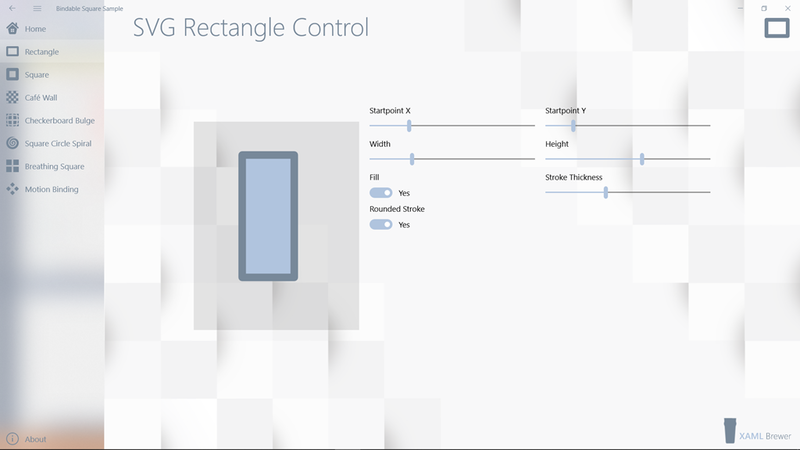 For starters, we created a Rectangle control, inspired by its SVG definition. Our base class already exposed a start point, and the necessary stroke and fill properties, so our new Rectangle subclass only required a height and a width. Semantically this new Rectangle control refers to ‘a panel that contains a rectangle figure somewhere in it’, so it did not make sense to reuse the inherited Height and Width properties. Instead we created SideX and SideY dependency properties. close the figure with EndFigure (it will add the missing fourth line). 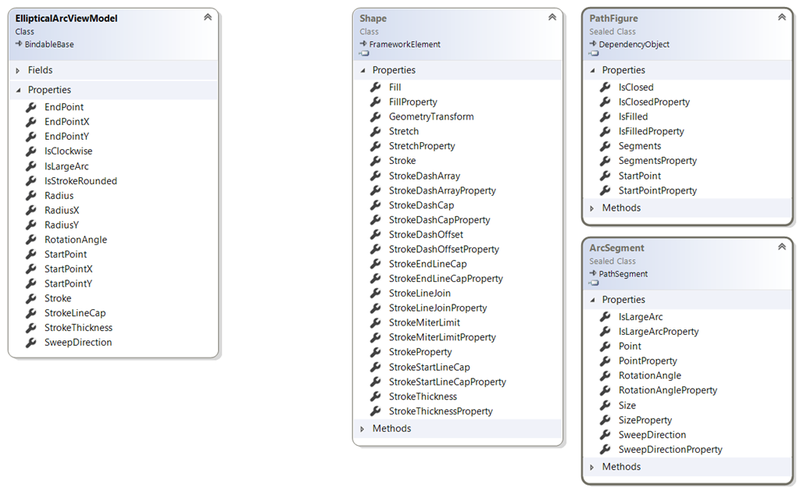 Observe that most of the rendering (creating the CanvasPathBuilder, creating and manipulating the CanvasGeometry, the SpriteShape, and the ShapeVisual) is common to all shapes, so we moved that to the base class. It already contains the elements to test some properties that we’ll define later in this article. To discover new requirements and optimizations the framework, we decided to reenact some famous optical illusions involving only squares. We’ll draw most of the squares programmatically. 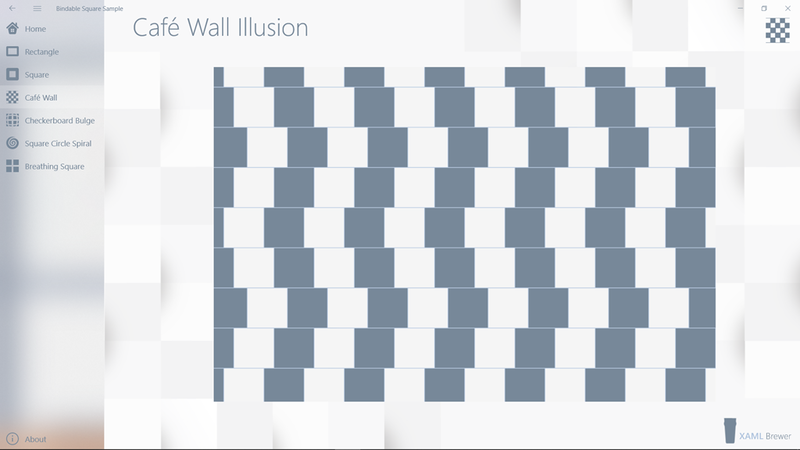 Believe it or not, all these horizontal lines are parallel. This first test case did not reveal new requirements, but allowed us to demonstrate the programmatic instantiation of our new controls – and we had a lot of fun. The difference in rendering time is quite significant, and there is no impact on the client code. So it’s another successful test case! 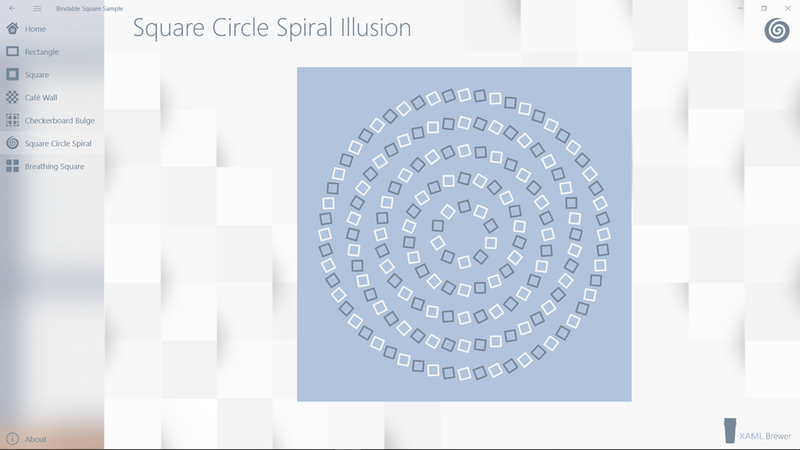 The fourth test case required animation: in the Breathing Square Illusion a spinning rectangle seems to grow and shrink, but it’s actually just rotating without any size change. Each time that the Square control is Rendered (when a dependency property changed), the shape visual is exposed via the event, and the rotation is started. At first sight there is nothing common in the movement of the four bars, except that they seem to move in pairs. 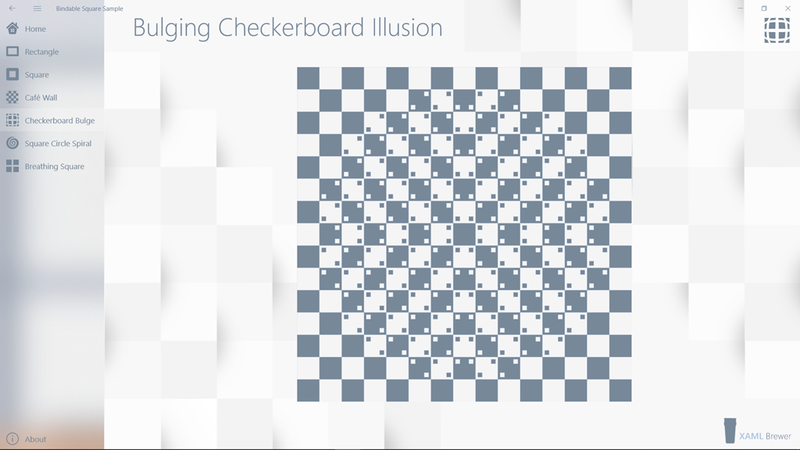 Again this illusion is entirely made up of squares. The four bars are the sides of a 45° rotated square of which the corners are hidden by four smaller (and also rotated) square. The center square is making a circular motion. 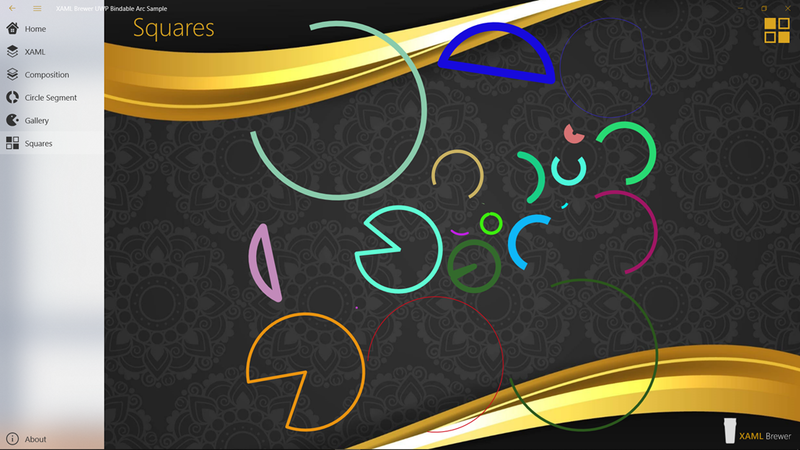 The circular motion of the is done through a storyboarded animation on the Canvas.Top and Canvas.Left attached properties – both DoubleAnimations with a SineEase easing function in ‘EaseInOut’ mode (slow-fast-slow). To end up with a circular motion, one animation should follow a cosine function while the follows a sine function. 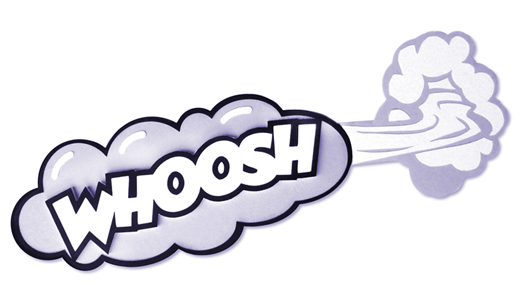 This is solved by delaying the start of one animation with one second (half the full duration of the 180° animation). There are a lot more optical illusions right here. Our sample project lives on GitHub. This entry was posted in Composition API, User Controls, UWP on January 10, 2019 by xamlbrewer. This article explains how you can use the Composition API to display and animate geometric shapes in a UWP app. Before the April Windows 10 Update, this API was limited to drawing rectangles that you could fill with a brush or an image. The latest update does more than rectangles: it supports shapes from lines and ellipses to rounded rectangles and even SVG paths. This is good news for developers who want to use more of Windows Composition in their apps, e.g. for drawing controls or for animating content à la Lottie. 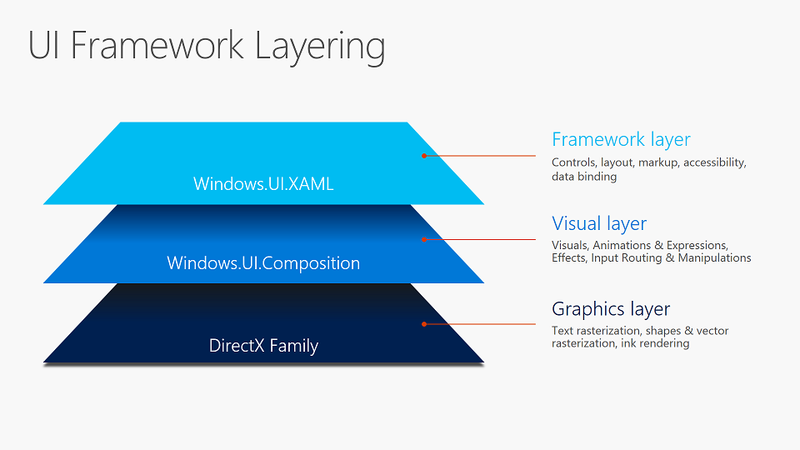 ShapeVisual, the XAML visual tree node that hosts the image. a simple shape – a triangle- for the seconds hand. The Compositor is still used as a factory to create the rest of the instances. 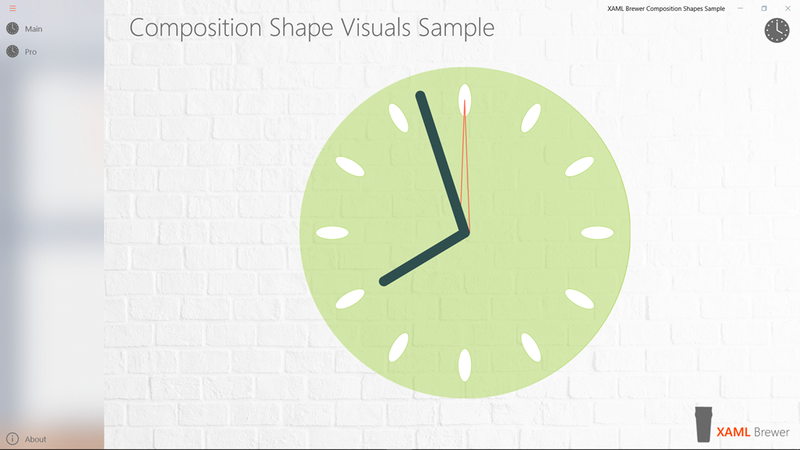 The –smooth- animations to redraw the hour, minute, and seconds hands act at CompositionObject level –the base class of all visual composition objects-, so there was no need to modify from the original clock here. The old clock successfully upgraded from straight rectangles to rounded ones, ellipses, and lines. Let’s now get closer to real SVG paths. 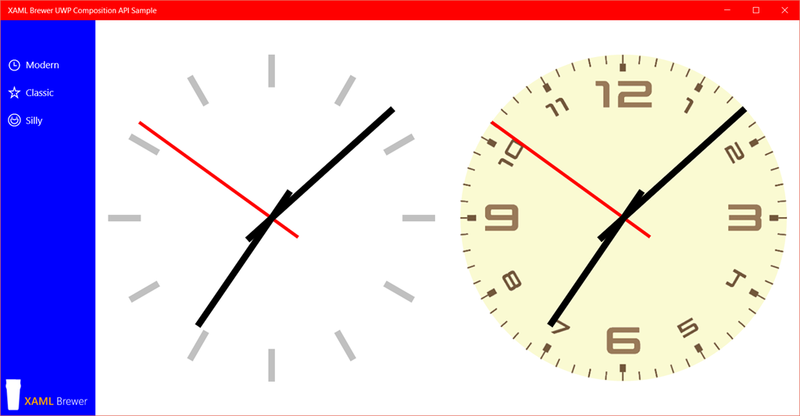 a container shape for the hour and minute hands. 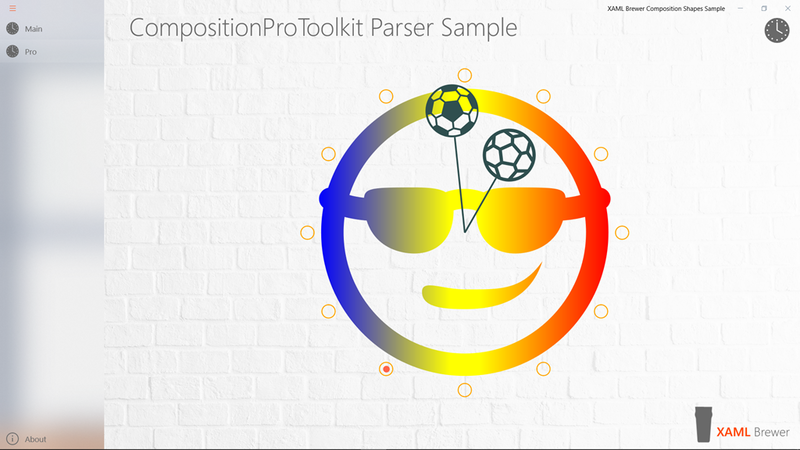 If you consider using Win2D or Windows Composition in your UWP apps, you should definitely take a look at CompositionProToolkit! This entry was posted in Composition API, UWP on August 13, 2018 by xamlbrewer. 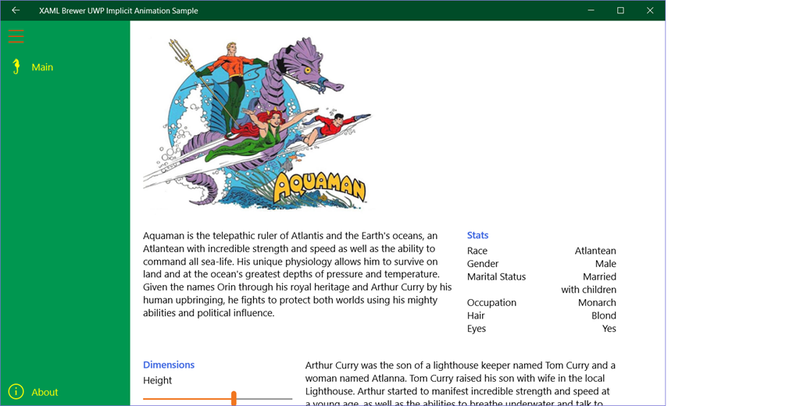 This article demonstrates how to build an adaptive page header for UWP apps. The header contains a title, a horizontal tab-like menu bar, and an optional logo. On a wide screen all of these elements are positioned next to each other. When the screen narrows, the sizes of the title and the menu are fluidly scaled down. When the screen becomes too narrow, the tab control moves underneath the title in a fluid animation. Warning: there’s no rocket science involved, just some restyling and composition black magic. There is a consensus that he main navigation UI in a UWP app should be vertical menu on the left. Some time ago I wrote a blog post on how to build such navigation based on the SplitView control. Windows 10 Fall Creators Update introduces a new control for this: the NavigationView. It brings all of the top level navigation look-and-feel (menu, hamburger button, link to Settings, navigation service) in one control. 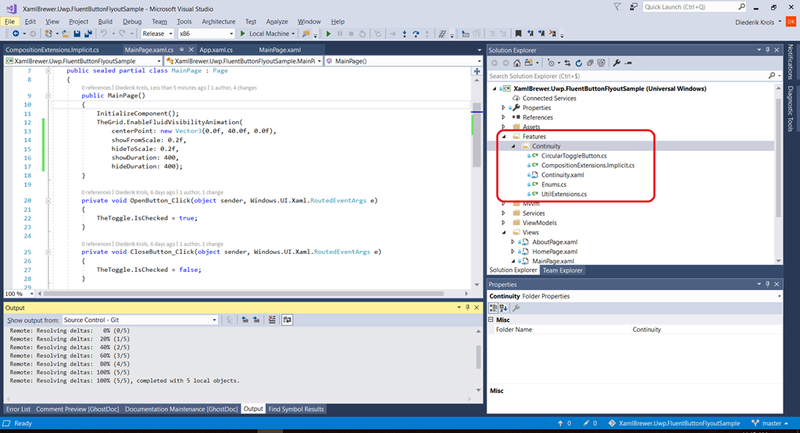 For a good example on how to use it, create a Windows Template Studio Navigation Pane project and look at its source code. In the sample project that I built for this article, I have reused the main menu UI and the Navigation service from the mentioned blog post: the so-called Shell page has a main menu on the left and a Frame that hosts the active user page on the right. 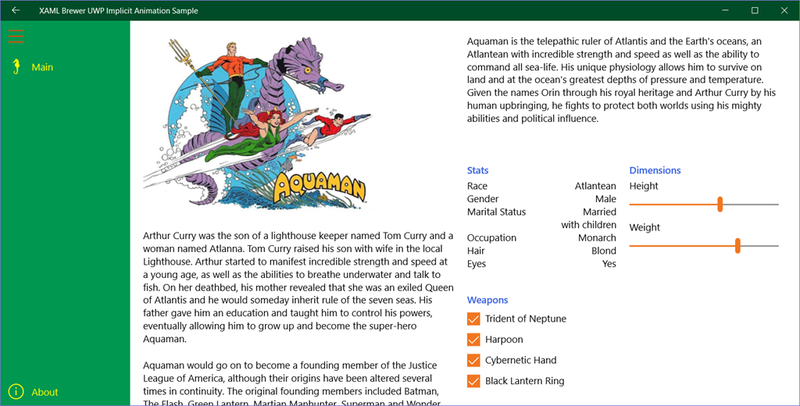 For commanding and secondary navigation UWP apps generally use horizontal menus or command bars. Some candidates for this are controls such as the different app bars, the UWP Toolkit Menu (which also supports vertical orientation), a future Ribbon that was promised in a recent Windows Community Standup and a lot of other controls that you may find in the field. I decided to brew my own control: a light-weight horizontal menu that looks like the familiar Tab control. 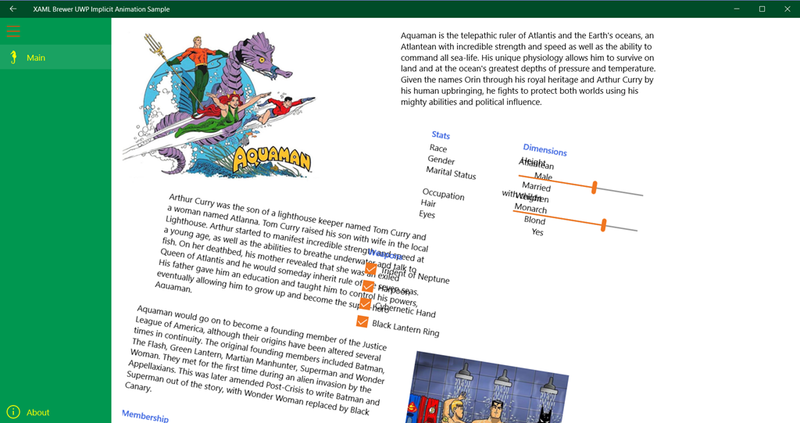 I put it together with the page title and an optional logo in a UserControl to be used as page header. The same header will appear on top of each content page that belongs to the same top level menu item. I did not introduce another Frame control and stayed close to the Pane-Header-Content paradigm of the already mentioned NavigationView. In its custom Style we visually attach the tabs (items) to the content below by aligning the WrapGrid in the ItemsPanelTemplate to the bottom. Through the custom ItemContainerStyle we ensure that background colors of selected and non-selected tabs correspond to the background colors of header and content. This results in a clean UI that looks more or less like the familiar Tab control, but only works for a limited (<8) number of menu items. It you want more options in the same space, then I would suggest to restyle an instance of the UWP Toolkit Carousel to make a ‘rolling tab control’. /// Highlights the (first) menu item that corresponds to the page. Initially, the title and the tab control each get half of the width of the page (minus the logo). This positions the first tab of the menu always at the same place, which gives a nice consistent UI. For a reasonable title and a submenu with a reasonable number of items, half the screen width should suffice. To deal with less reasonable content, each control is wrapped in a ViewBox that will stretch (only) down if needed. When the screen becomes too narrow, the elements are placed underneath each other. Most implementations for this scenario rely on a Visual State Trigger that changes the Orientation of a StackPanel. Unfortunately a StackPanel is not good in stretching its children, and I’m not sure whether its orientation change can be animated (Maybe it can, I just didn’t try it out). Instead we decided to place the title and menu as GridViewItems in a GridView with a WrapGrid as ItemsPanelTemplate. You can hook implicit animations to these items when their offset changes – more details in this blog post. The stretching and positioning of the GridView’s items are controlled by aligning the ItemWidth of the inner WrapGrid to theGridView’s own ActualWidth. I decided to use a SizeChanged event handler for this, but this might also be done through an element binding. // Only react to change in Width. // Avoid walking the Visual Tree on each Size change. // Define Animation Target for this animation to animate using definition. // Add Animation to Animation group. That’s it! 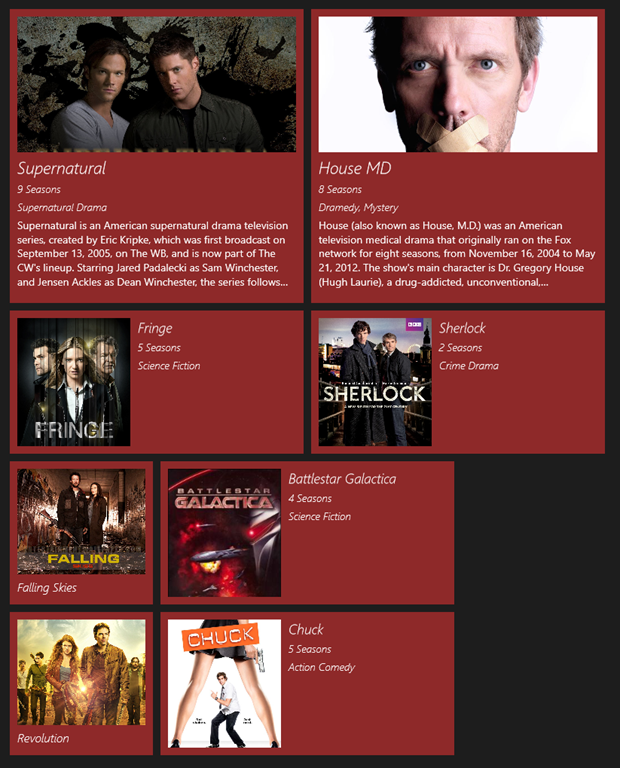 The content page should only host the user control in it’s XAML and does not need any code behind. This entry was posted in Composition API, User Controls, UWP on September 14, 2017 by xamlbrewer. 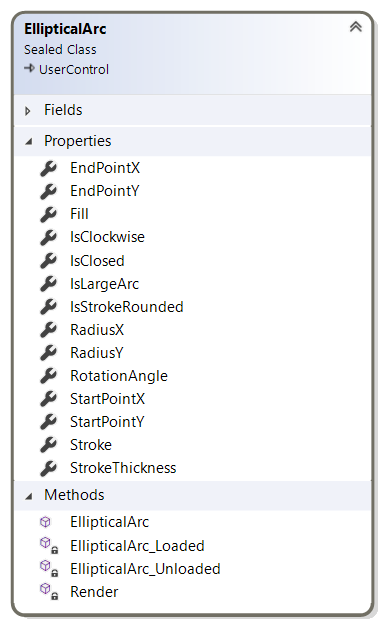 In this article we demonstrate an easy but powerful technique to implement a fluid adaptive UI for a XAML UWP app. The UI responds to changes in the page size by rearranging its elements. All elements are tilted and float smoothly to their new position. 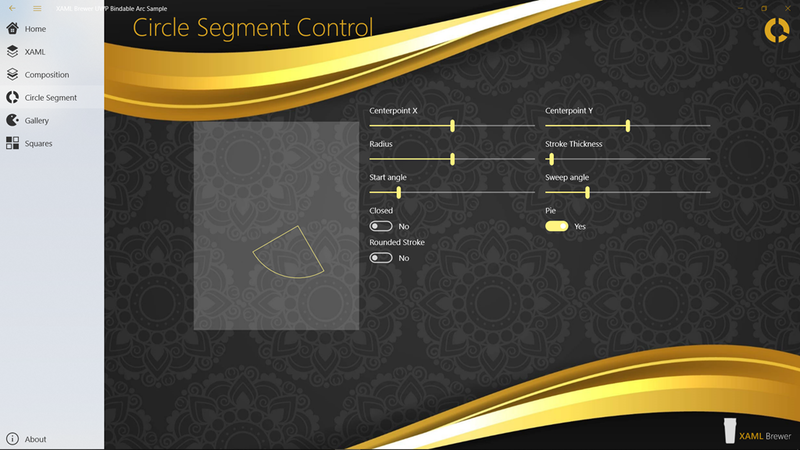 All you need to do, is select the correct main panel type, and call an extension method to hook up the animations. The VariableSizedWrapGrid is a layout panel that arranges it child elements in rows and columns, where each child element can span multiple rows and columns. These rows or columns automatically wrap to a new row or column. The Orientation property specifies the direction in which child elements are arranged and wrapped. 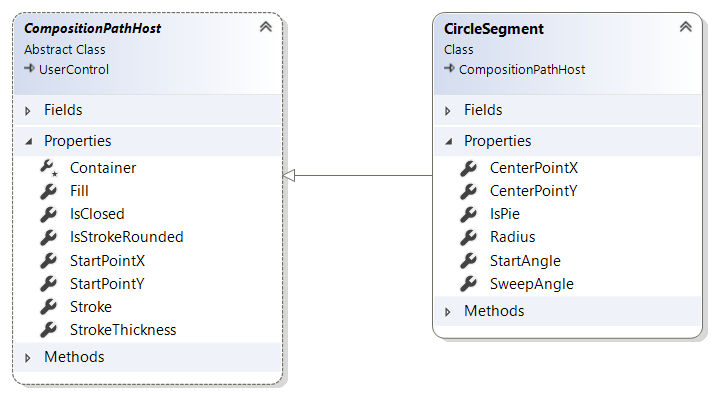 The default size of an item or tile is determined by ItemHeight and ItemWidth, but individual items can demand more space through the ColumnSpan and RowSpan attached properties. When the control is resized (e.g. when the page is resized or rotated), the VariableSizedWrapGrid automatically rearranges its children. It seems that the VariableSizedWrapGrid has been mainly used for presenting collections of pictures and news items. The VariableSizedWrapGrid is not an ItemsControl itself, but it can be used as ItemsPanel in a GridView to present item collections. To distribute horizontal and vertical spacing, I gave the host control a Margin of “20 20 0 0” and each subpanel a Margin or Padding of “0 0 20 20”. If you want more granular control over the layout of a page in different sizes, then you can switch to a design based on a RelativePanel and Adaptive Triggers. Please note that this also involves a lot more work for you. 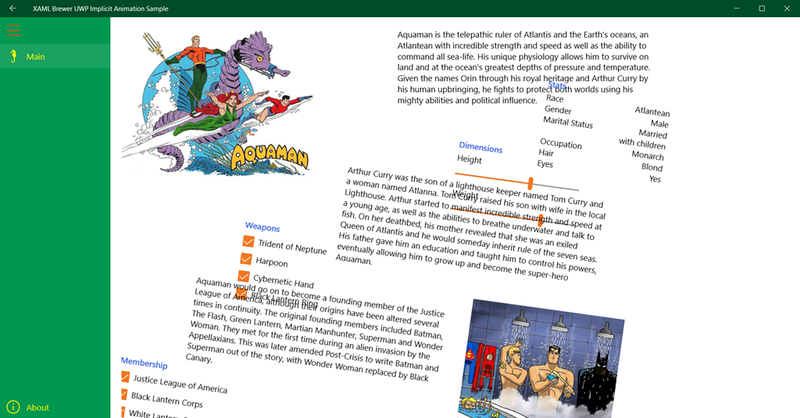 The grid repositions its children when the page width changes. The transition is abrupt: all children are just smashed into their new location. 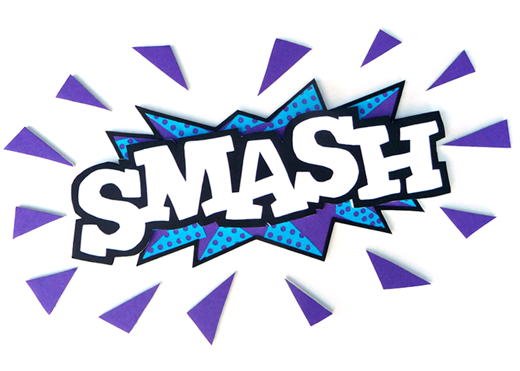 Let’s smoothen this process and go from ‘Smash’ to ‘Whoosh’. We’ll animate the journey to the new position and add a gentle tilt effect while moving. 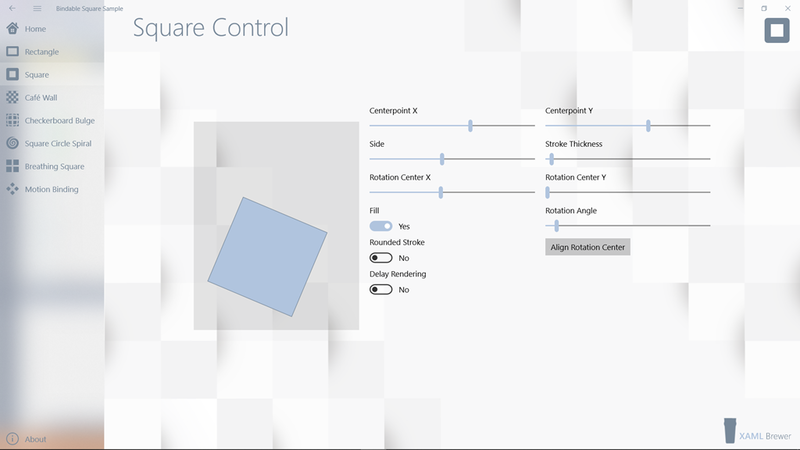 The code we’ll be using is derived from the LayoutAnimation sample in the Windows UI Dev Labs repository on GitHub. We’re going to use implicit animations. For a deep dive into this topic, please read Exploring Implicit Animations, by Robert Mikhayelyan. Implicit Animations start automatically after a trigger has been fired, so they help decouple animation from app logic. It’s the Composition Engine that does all of the work: it discovers when a trigger fires, and executes the animations. App developers semi-declaratively define the animations which they want to execute, and the events that trigger these animations. ‘Semi-declaratively’ in the previous sentence stands for ‘in C# with string-based expressions‘ (note: ‘declaratively’ would stand for ‘in XAML’). The Offset property is the one we’re interested in. 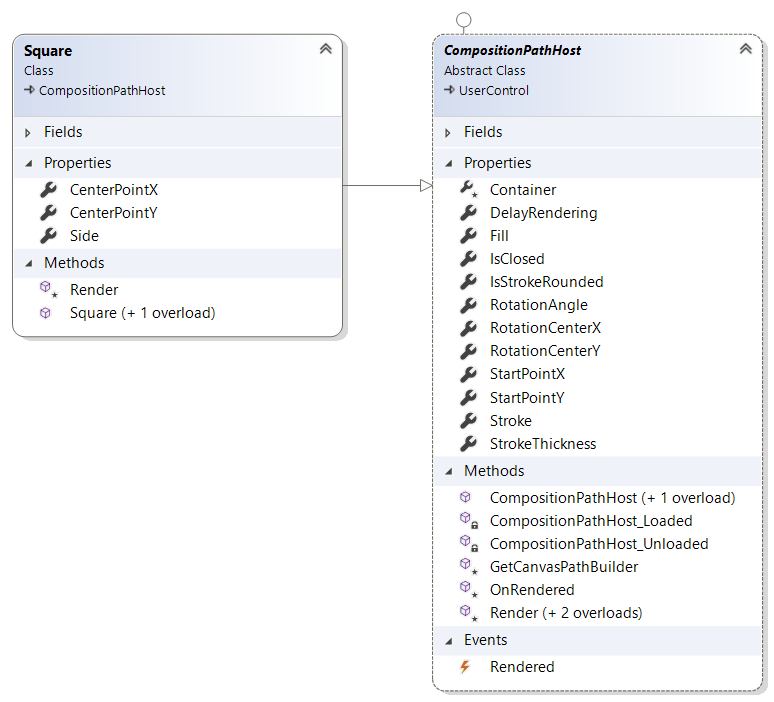 It corresponds to the relative position of a Visual (every subpanel) in its container (the VariableSizedWrapGrid). assign to each elements’ ImplicitAnimations property. a temporary ScalarKeyFrameAnimation for the rotation around its center. // Define Rotation Animation for Animation Group. // Add Animations to Animation group. The code lives here on GitHub. This entry was posted in Composition API, UWP on February 27, 2017 by xamlbrewer.